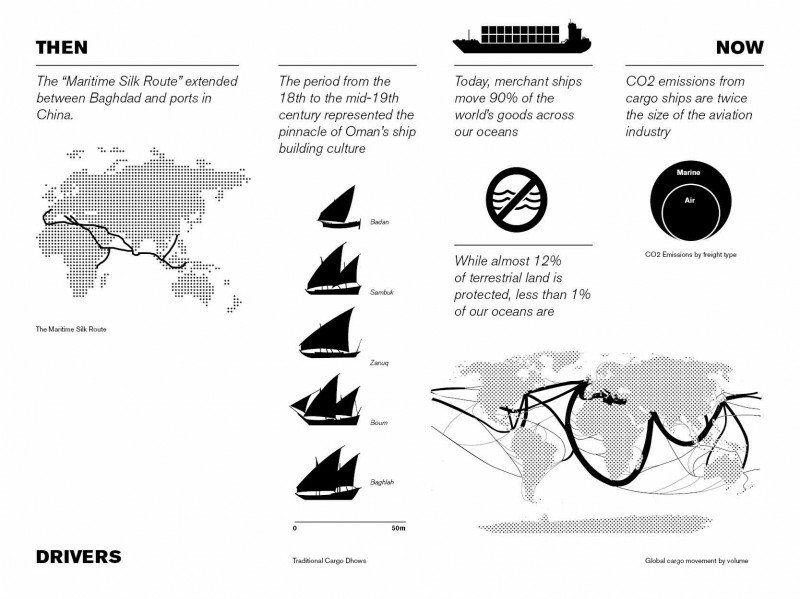 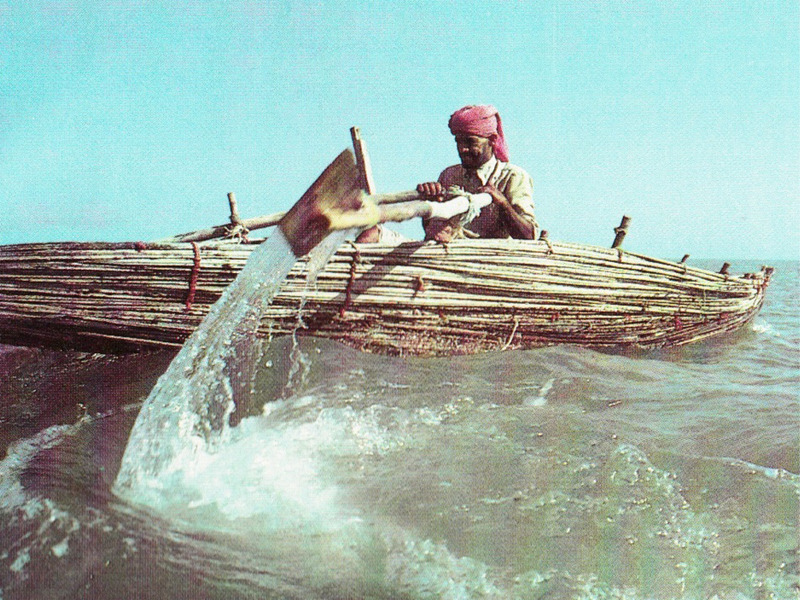 Oman’s maritime heritage stretches back more the 6,500 years. Its strategic position at the mouth of the Persian Gulf, along with early advances in boat building, navigation and trade allowed it to emerge as one of the pioneering nations in seafaring. 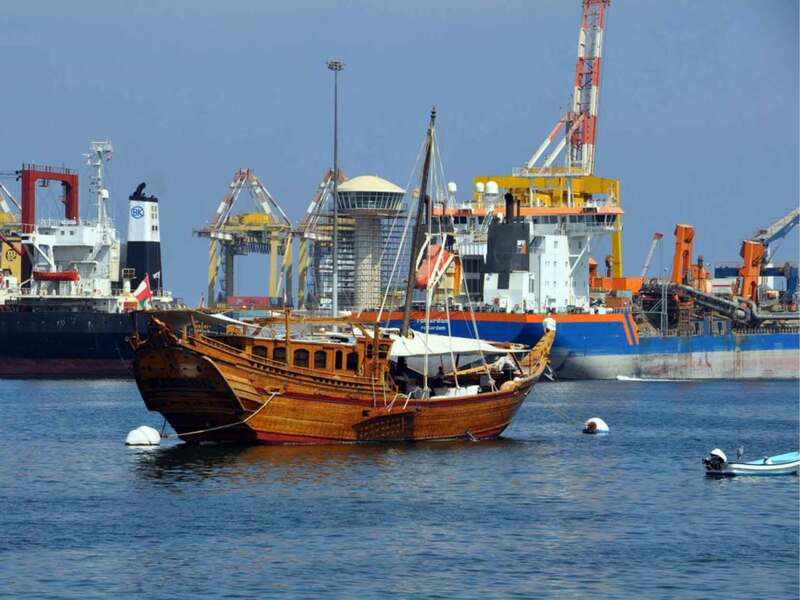 Today this heritage continues through the country’s active container port infrastructure, competitive sailing culture, and at its last remaining dhow building yards in the historic port of Sur. 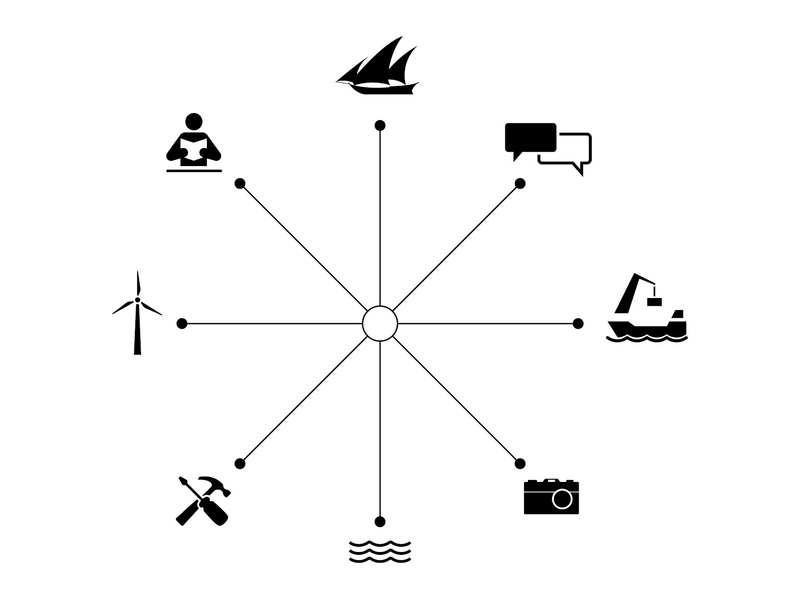 The Sur Center for Maritime Futures is an institutional concept developed by VisionArc for a client working in conjunction with the Omani Ministry of Culture and Heritage. We were challenged to bring contemporary thinking to the historical depth and positive future for maritime activity in the Gulf state. 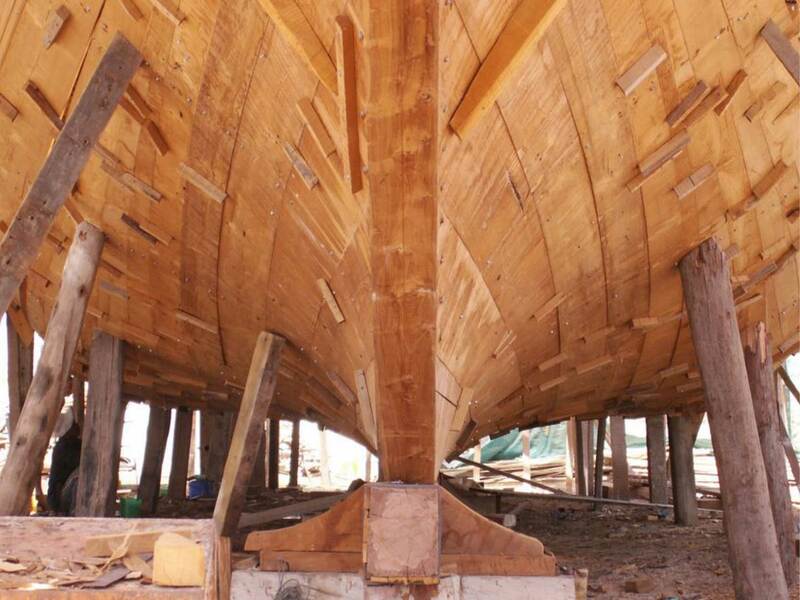 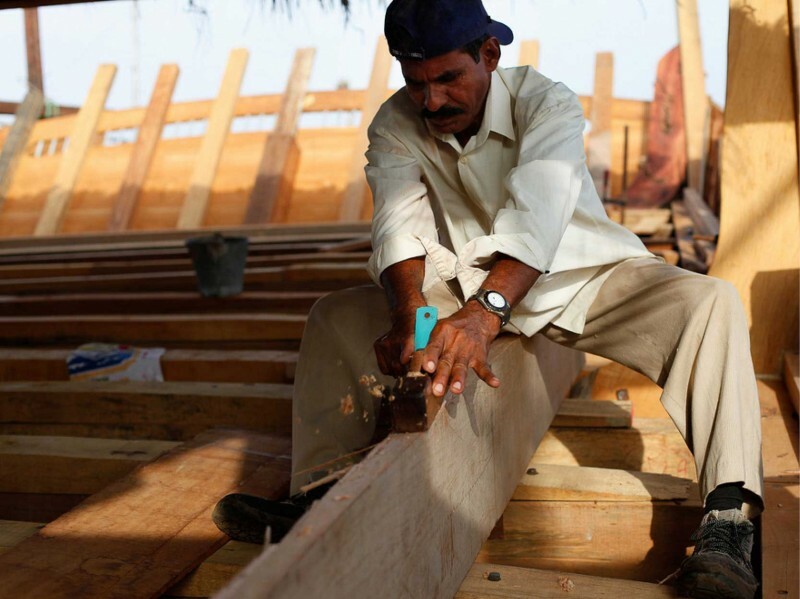 The new Center will build upon the rich history of boat building, international trade, and coastal habitation that have shaped Omani society. 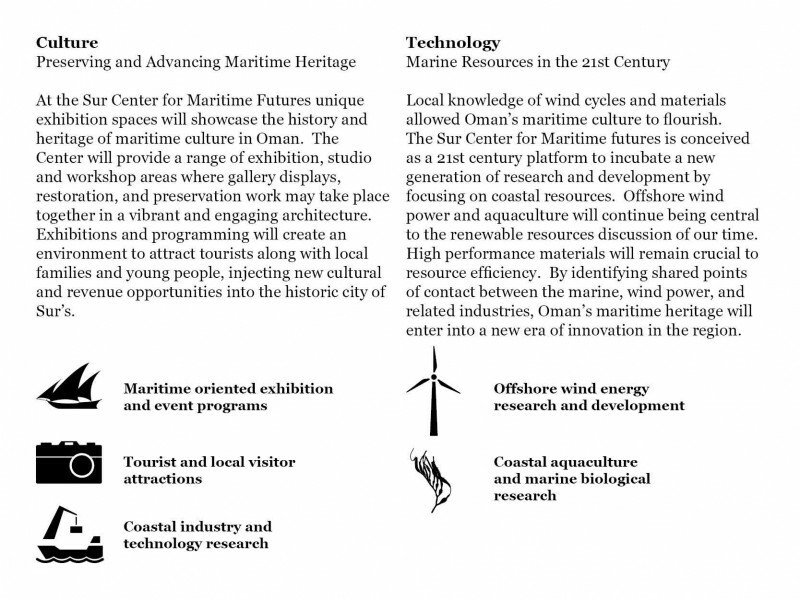 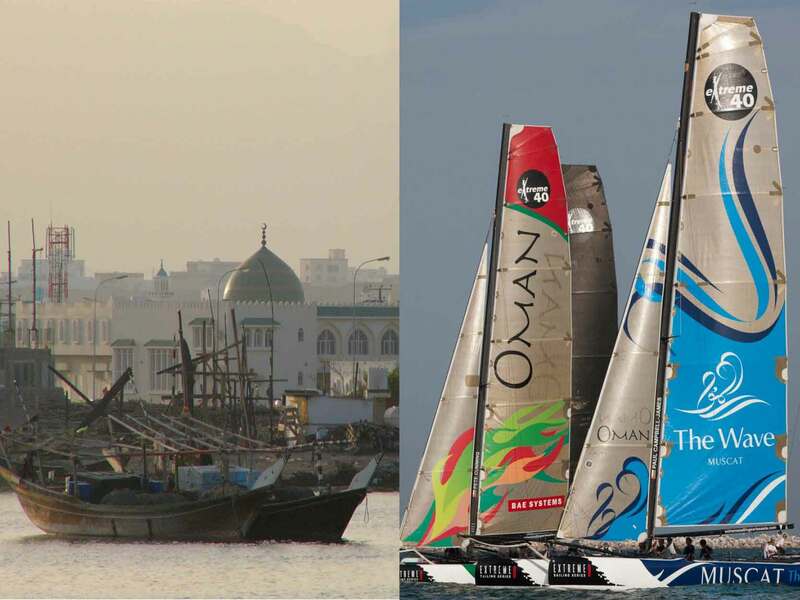 Its long-term mission will be to strengthen the historic continuity between Oman’s maritime past and the future: threading together a wide range of social, cultural, economic, and technological opportunities for coastal culture in Oman. The Center will function as a hub for maritime heritage, providing a platform for Culture, Education,Technology, and Leadership. 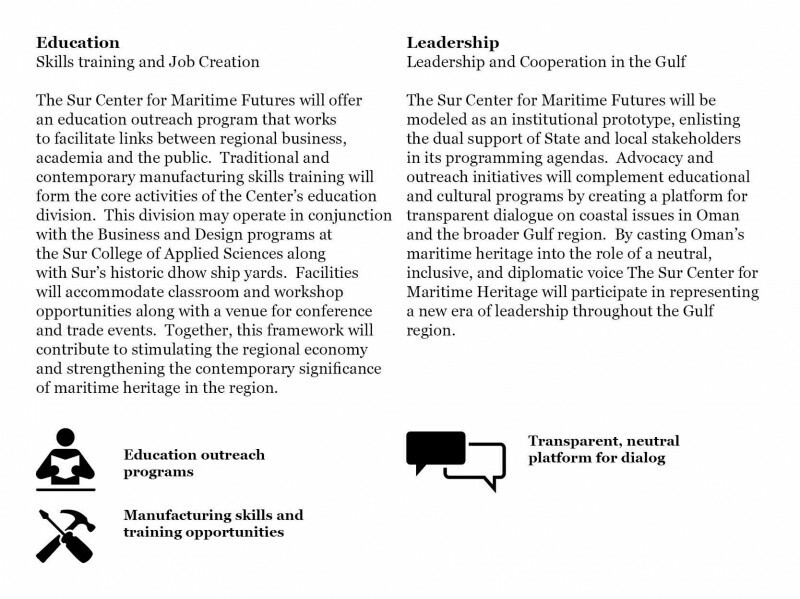 The Center will be a robust and valuable asset to Sur, the Ash Sharqiyah region, and to the nation by building and sustaining links between these four key interests. 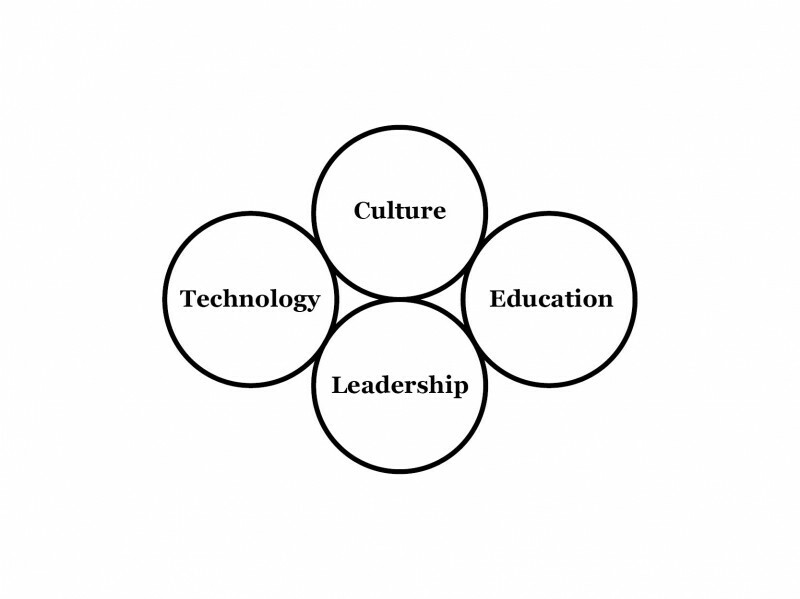 These programs will be organized into a series of clusters capable of operating independently or collaboratively.